7 Barriers To Achieving An Efficient Print And Scan Environment | Industry Analysts, Inc. 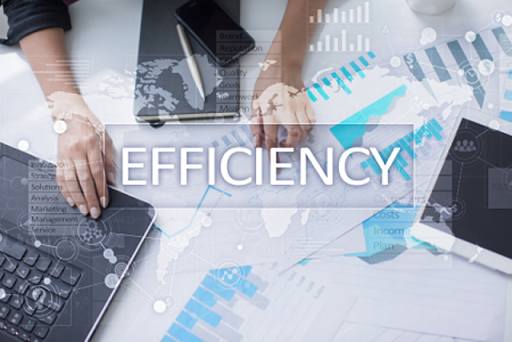 Efficiency is a key focus in today’s workplace and this leads to a desire to simplify processes and enable an organization to adapt, evolve and stay competitive in the ever-changing business landscape. Rapid change can severely impact an organization’s ability to achieve its maximum levels of productivity and efficiency, and businesses often overlook printing when it comes to improving efficiencies in the workplace. Lack of visibility into costs and usage.Costs can easily spiral out of control when left unmonitored or regulated. Time consuming inefficient processes.Instead of time being spent on more important tasks, extra administration is needed from the workforce and IT departments. This entry was posted in Y Soft and tagged print, print management, SafeQ, scan, Y Soft by IA Staff. Bookmark the permalink.